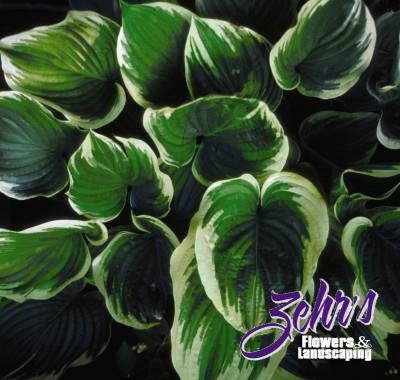 A beautiful hosta, best used as a specimen plant. The leaves have blue-green centers and very wide irregular margins of cream to gold tones, beautiful texture and substantive. Blooms heavily in summer with pale lavender flowers. A real stand out in the shade garden. It is slow-growing so be patient, it is well worth the wait.